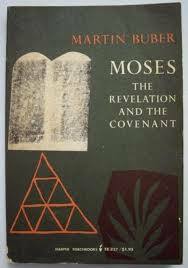 Within this hefty volume is a commentary on Exodus by Walter Brueggemann. This is the man who taught me the story of Exodus. You can’t do better than listening to him teach through this liberation narrative from start to finish. 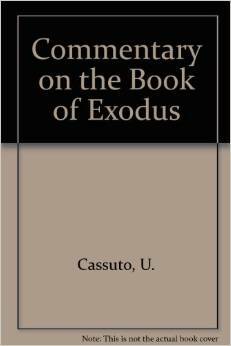 The more I turn to this commentary, the more I learn about the ins and outs of Exodus. I especially appreciate her excursuses with more detail on various points that I don’t hear elsewhere. She also has a great ear for the women of the story, which is a bonus (or a necessity). I first learned of Zornberg while listening to an episode of On Being with Krista Tippett. I was drawn in by this amazing woman and gifted scholar. 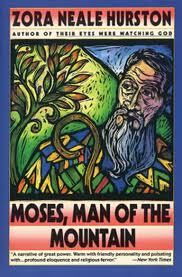 This volume introduced me to layers of commentary and interpretation from the Jewish tradition that cracked open new vistas of imagination. 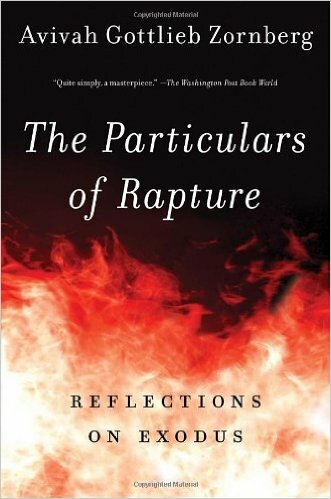 I found this small volume in a Brueggemann footnote – and I’m glad I did! 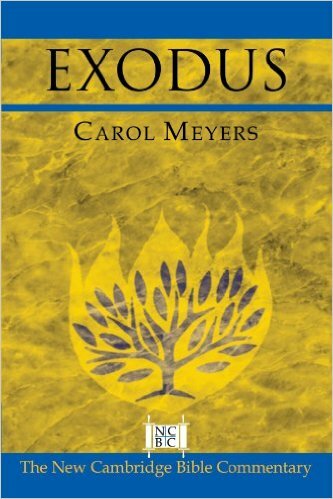 Walzer explores the political aspects of Exodus. It is another lens, another vantage point that allows us to see more. This is another book I discovered in a footnote. 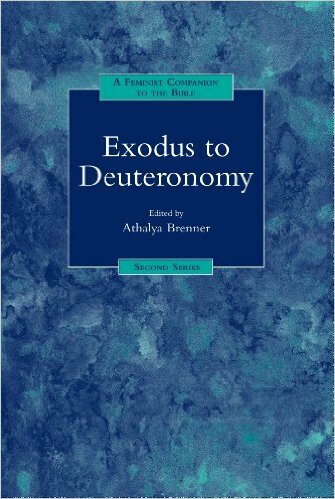 This is a collection of essays, some on Exodus and some on Deuteronomy, written by feminist scholars. I don’t agree with each conclusion, but I’ve learned something from each one nonetheless. This novel was written in 1939 by an African American woman who was, as far as I can tell, fearless. 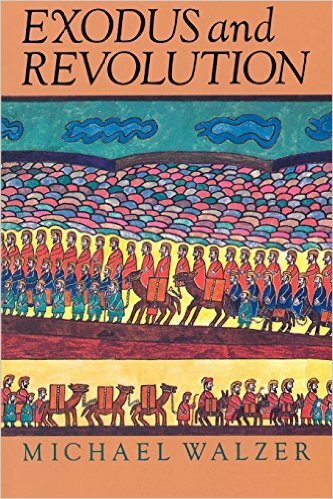 This work is “…a humorous retelling of the biblical Exodus narrative…and takes on US white racism and economic injustice, as well as American complacency at the rise of antisemitism and the Third Reich abroad.” You see Exodus in new ways – as well as our own US history. A great list – most of them new to me. 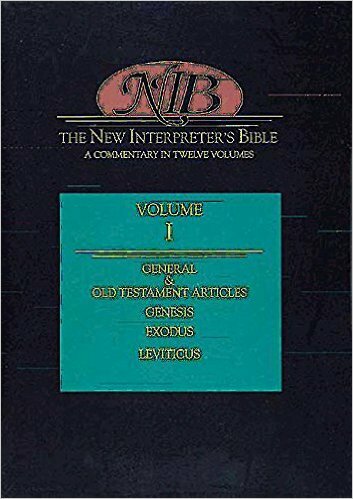 I love Zornberg – have her big volume on Genesis and use it whenever I’m in that book. I think this one is getting a bookmark.